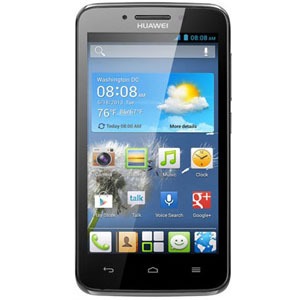 Huawei Ascend Y511-U30 Stock Firmware ROM (Flash File) download for your Huawei Android Smartphone. Included contains Flash Tool, USB Driver, and how-to Flash manual instructions. The Huawei Y511-U30 running on Android v4.2.2 Jelly Bean version which is manufactured by MediaTek MT6572 CPU. Use SP Flash Tool for flash Firmware on this device. Step 1: Download and extract Huawei Y511-U30 flash file on your Computer. After that, you will find Scatter Firmware images inside the folder. Now open SP Flash Tool and click on Scatter-loading button in Flash Tool then select the MT6572 Scatter file from Firmware.